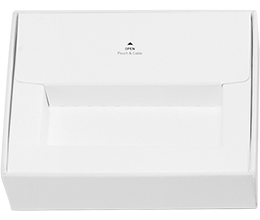 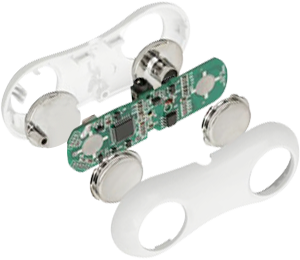 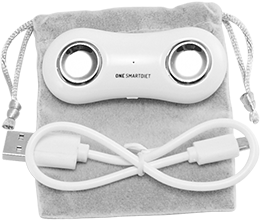 The smart phone interlocking body composition measuring instrument. 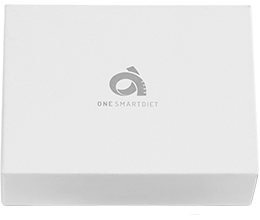 When you open the ONE SMARTDIET box, the product is configured below. 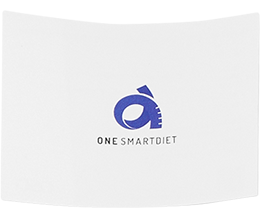 ONE SMARTDIET device and QSG and USB cable and Pouch.